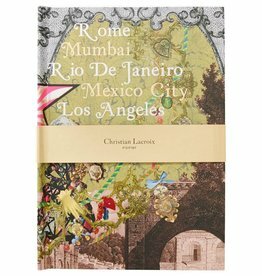 Reading will be even more fun with this special bookmark from Maison Martin Margiela. 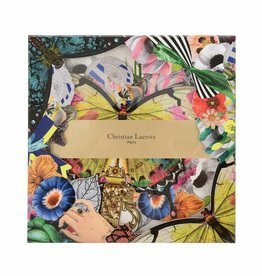 This lovely bookmark is made of cow skin and is a decorative way to show you where you left off in your book! 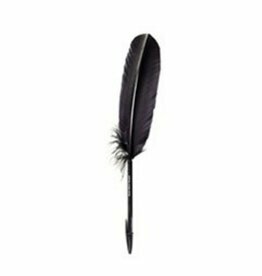 Wonderful black feather pen from Maison Martin Margiela made of a goose feather. 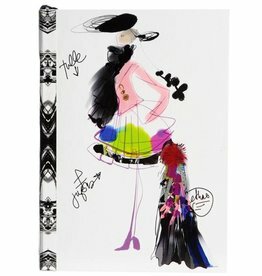 This gorgeous feather pen makes writing even more special but will also look lovely on your desk! 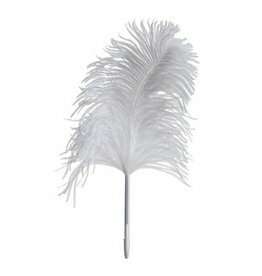 Wonderful white feather pen from Maison Martin Margiela made of an ostrich feather. 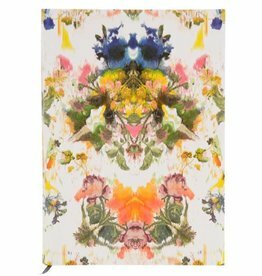 This gorgeous pen makes writing even more special but will also look lovely on your desk! 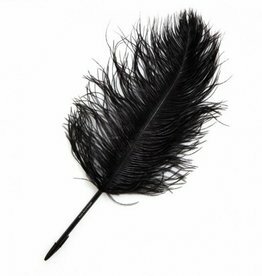 Wonderful black feather pen from Maison Martin Margiela made of an ostrich feather. 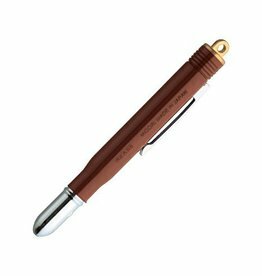 This gorgeous pen makes writing even more special but will also look lovely on your desk! 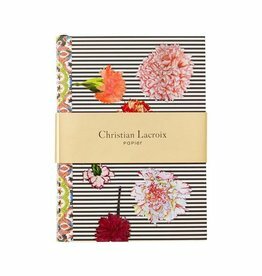 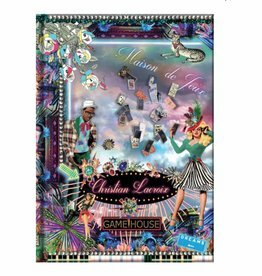 Write down your fresh ideas and experiences or just what you need from the supermarket in this beautiful notebook from Christian Lacroix. 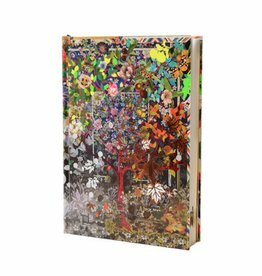 Also very nice to put this notebook as decoration on the coffee table!